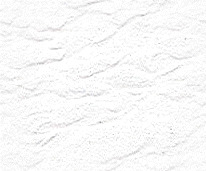 Click on the logos to go directly to the manufacturer's websites and learn more about the products that we carry. 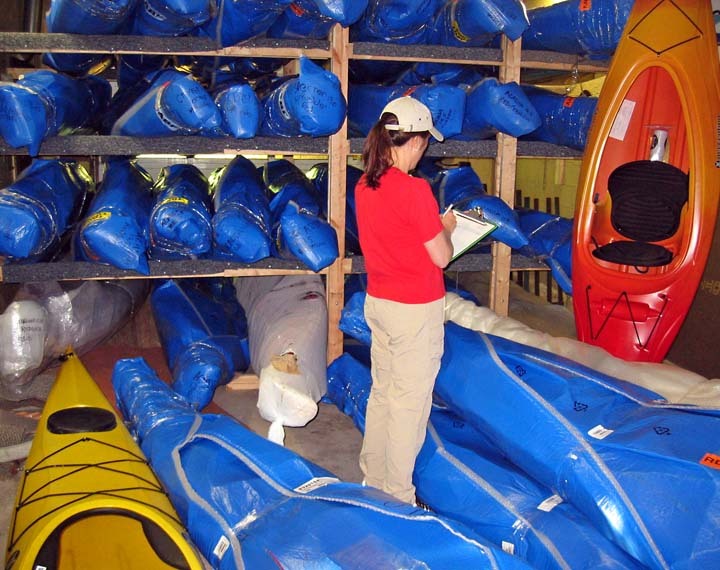 Affordable Recreational Kayaks • Composite Touring Kayaks • Sit-On Top Fishing Kayaks • Durable Royalex Canoes • Lightweight Kevlar Canoes • Wood, Graphite & Composite Paddles • Dry Bags • Canoe Packs • PFD's (Life Vests) • Wet Suits • Gloves • Footwear • Clothing • Safety Equipment • Ultralight Camping Gear • Instructional Videos • Books • Maps & Charts • GPS • Portage Carts • Yakima & Thule Vehicle Racks For Cars, Trucks and SUV's. Keith and John Heslinger from Grand Blanc and Mt. 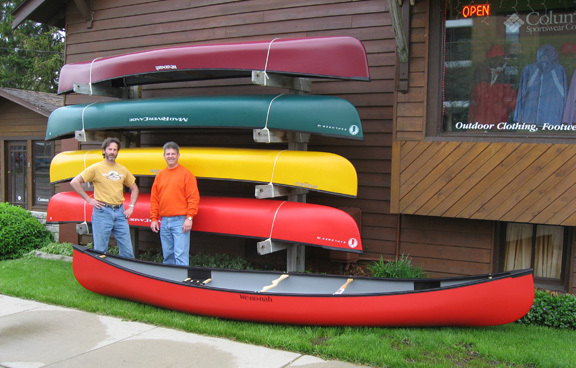 Morris are shown with their new We-no-nah Prospector canoe. They will be paddling their Prospector on the whitewater rivers of the western U.P. Art Lilley from Glennie is shown with his new 17' Current Designs Storm sea kayak and graphite Eagle Ray paddle. Art is really enjoying retirement. This is the second touring kayak that he has purchased during the past year. 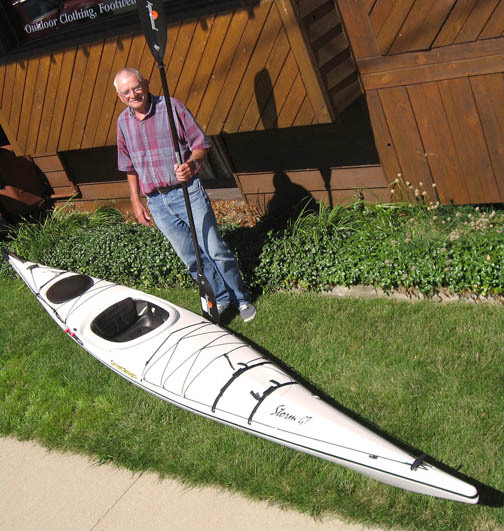 Bill Heitman from Clinton Township is shown with his new We-no-nah Prism solo canoe. 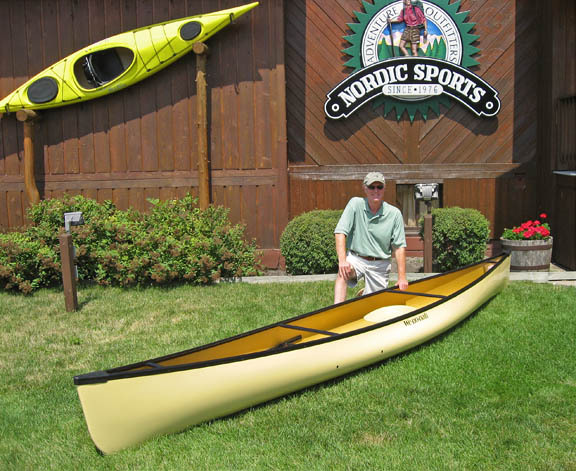 Bill will be exploring Michigan rivers with this lightweight kevlar beauty.